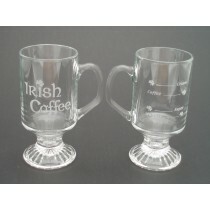 Shop Irish Coffee Glasses for sale. 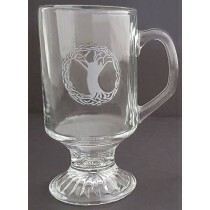 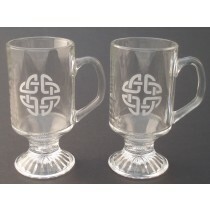 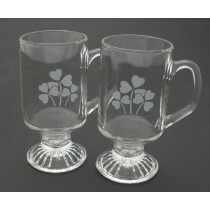 Each pair of Irish coffee glasses feature etched Irish symbols including Claddagh, Shamrocks, Trinity Knot, Celtic Knot, Tree of Life. 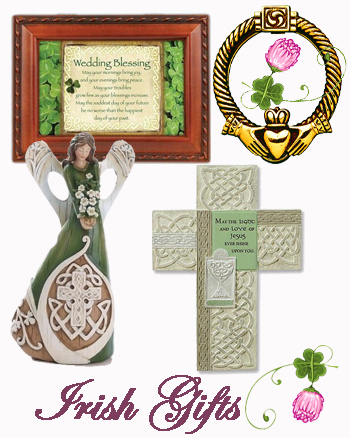 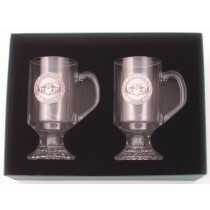 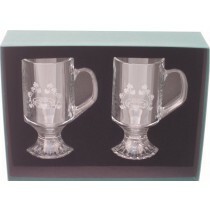 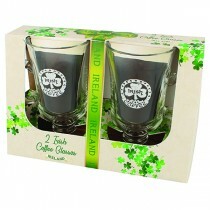 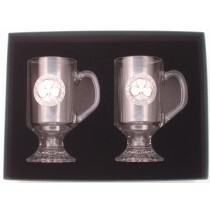 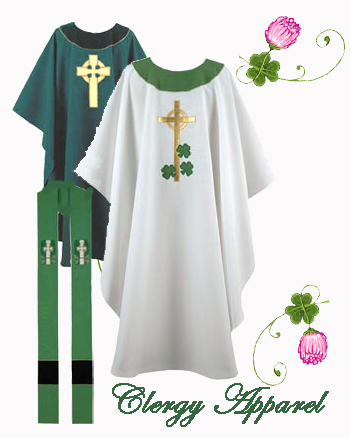 Our Irish Coffee Glasses come gift boxed and makes a great gift for any occasion.